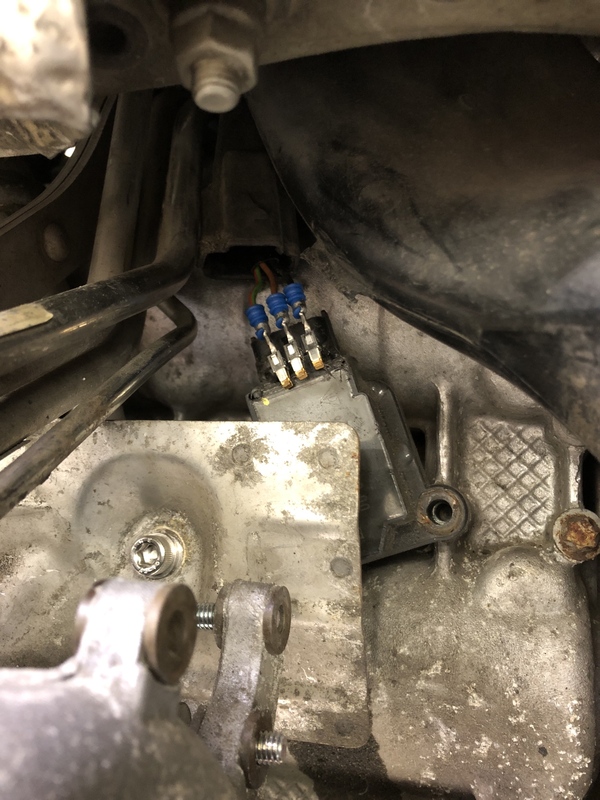 In process of doing my spark plugs I ran into a snag from the last time someone had been in there. 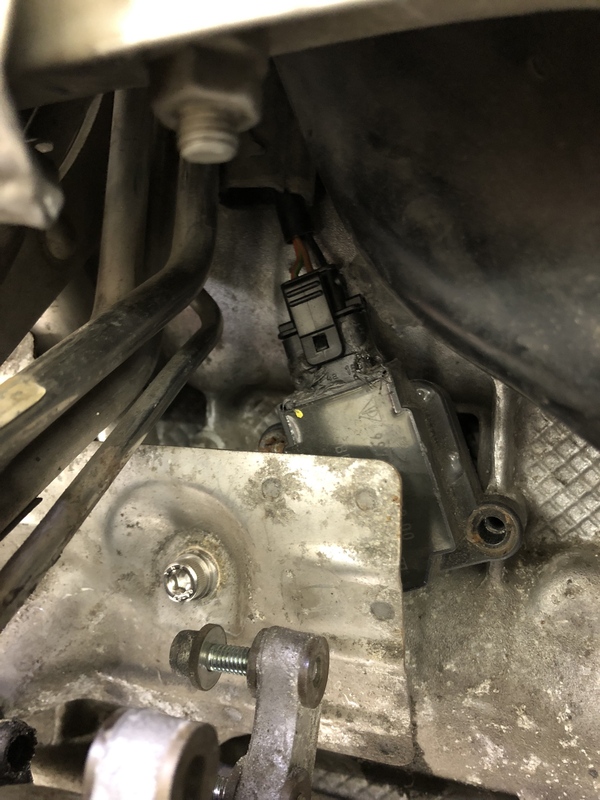 Whoever or whatever shop was in there had no business doing spark plugs what so ever. 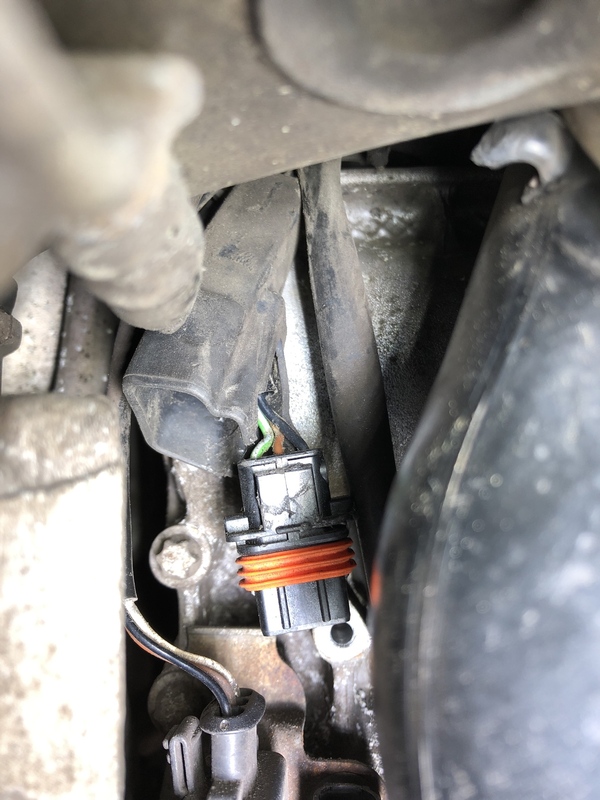 It was clear that they came from VW/Audi experience with trying to use a screw driver to free the plug off the coil. There were tons of scrape marks. 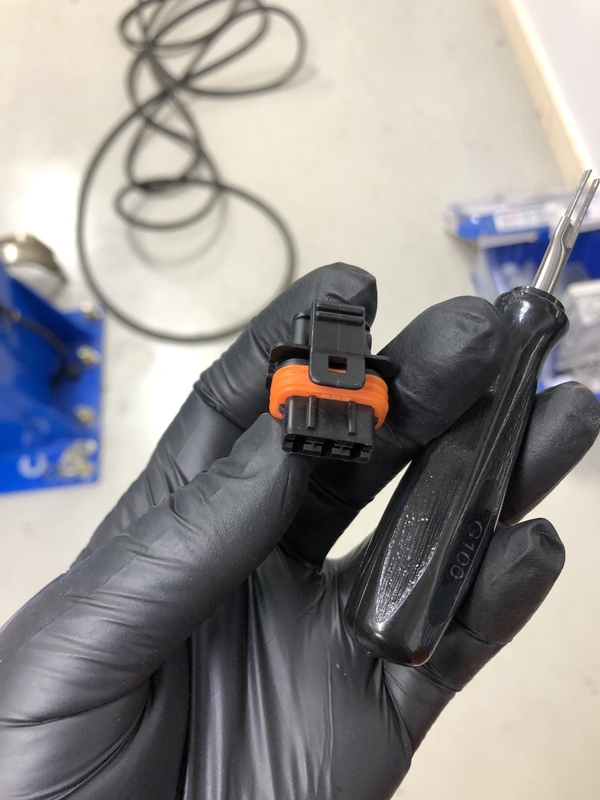 Here are some tricks to do the connectors and part numbers needed in order to fix. 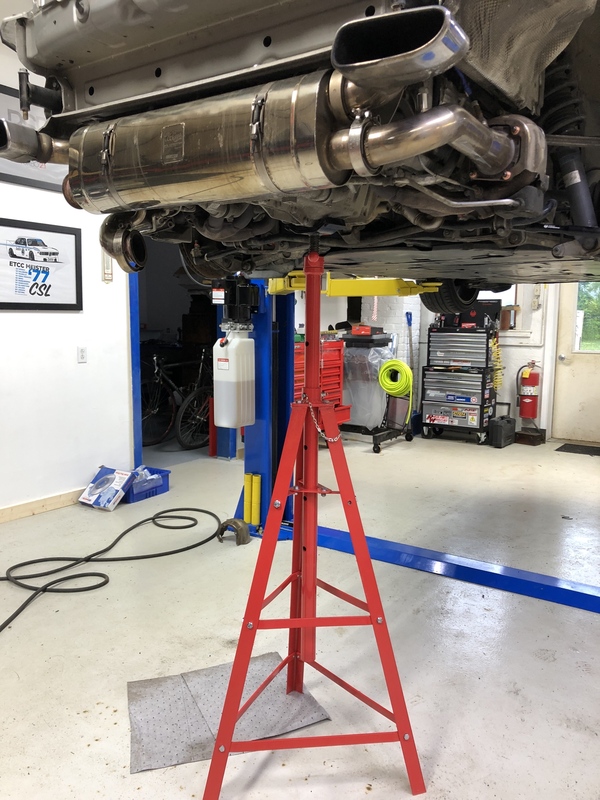 First up was to pick up a support stand to be able to lower the motor to gain a few precious inches of clearance to be able to move the inlet ducts out of the way. Of course the wonderful paint on this support was in all the threads which required some chasing with a tap. Ah yes so much room! 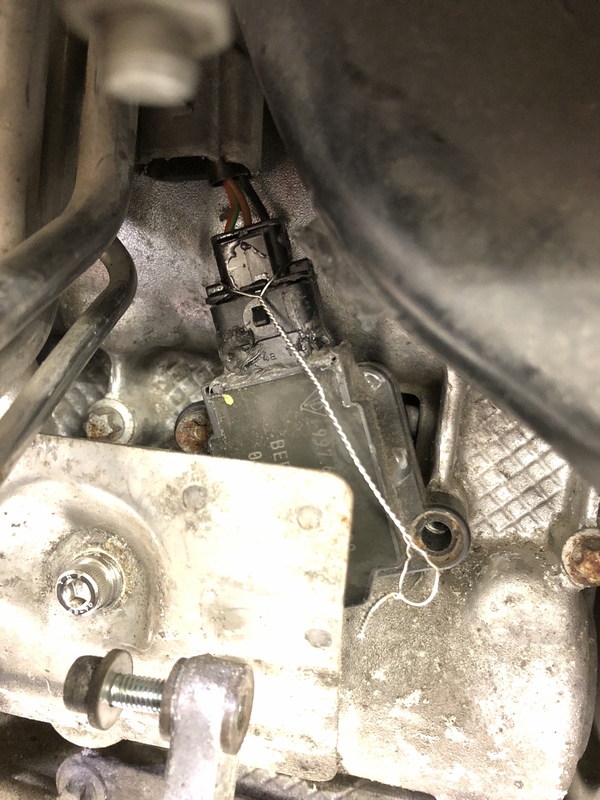 Number 3 Cylinder coil, which I took a picture of the wiring to ensure I wired the coil correctly after replacing the connector. Out with the old and in with the new. 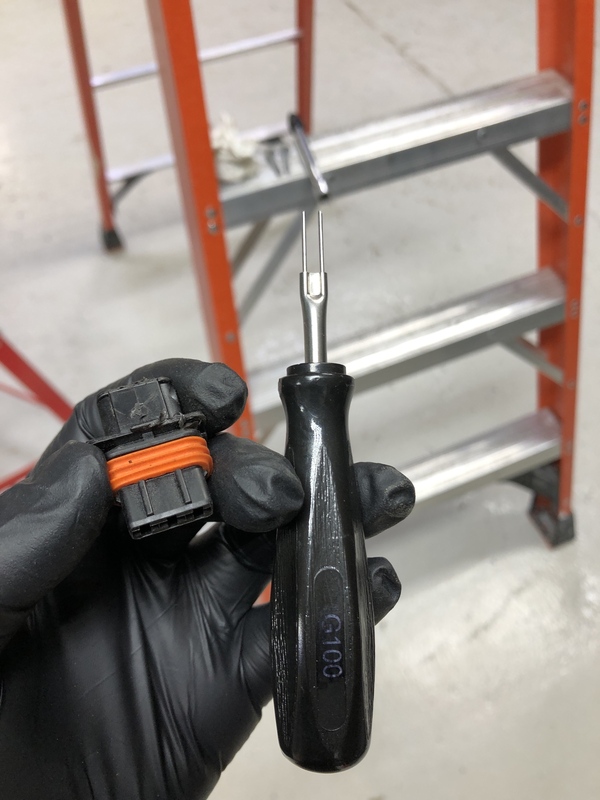 If anyone else runs into the issue attached is the repair part number for the connector. 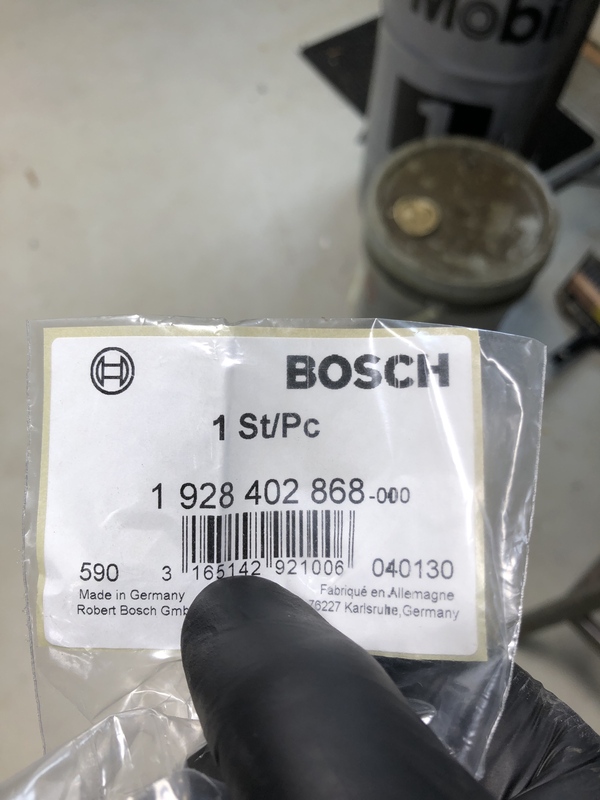 This is the same part number for 996 and 997 turbos. 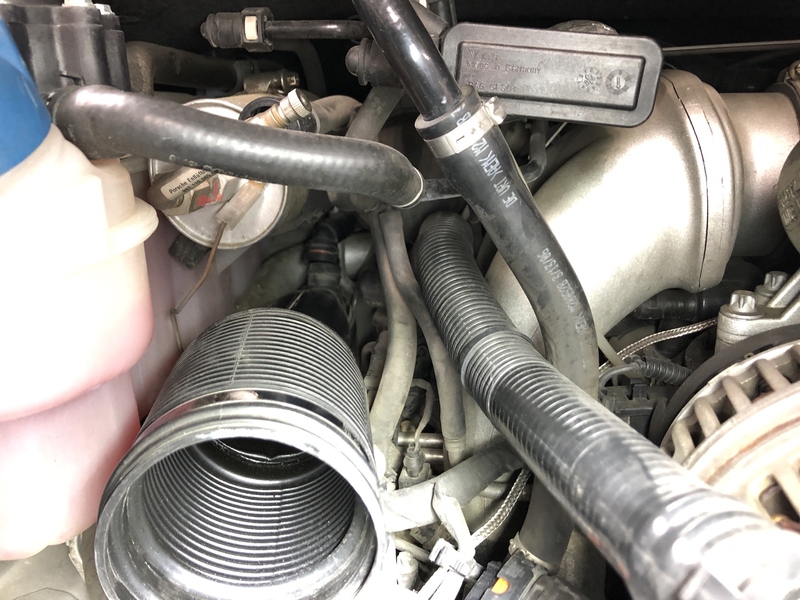 Lessons learned with this is that even when something checks out PPI wise, nothing trumps spending some time getting under a cars skirt to check some of the work that has been done by others. Agreed. 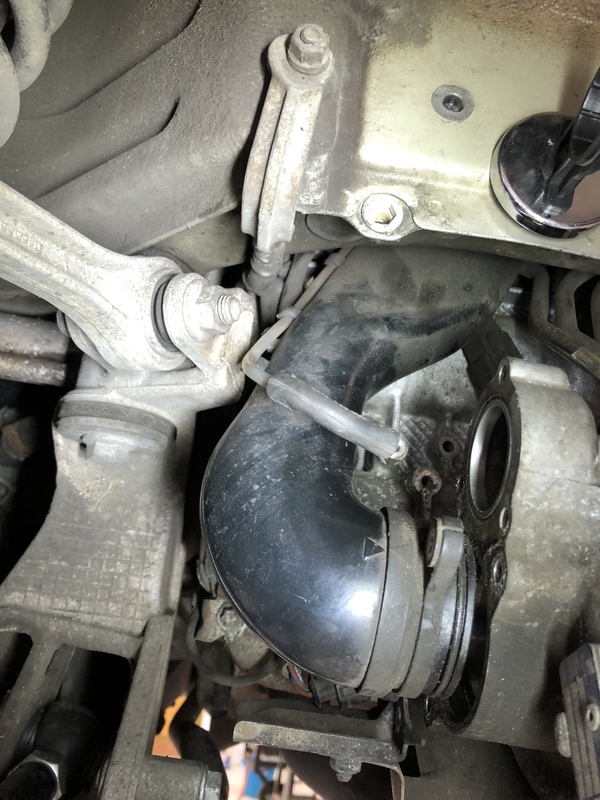 It wasn't until I was replacing my starter that I learned my car's previous owner installed a Turbo Mike's (now IPD) plenum. 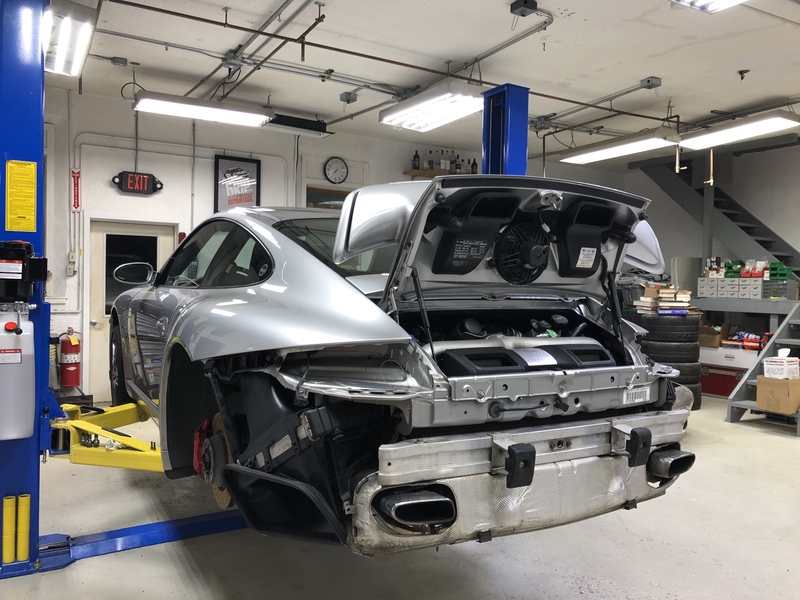 Doubled the value of my 996! That is always a score when you find mods of value. Regretfully I have only found neglect on this one of prior shops misdeeds. 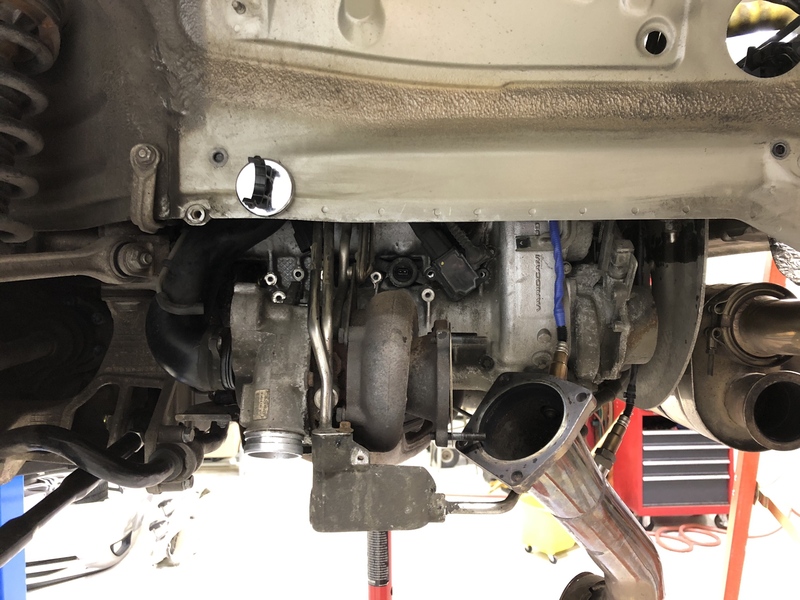 Almost all sorted out, just chasing down why it pulls timing at initial tip in that looks like it could be engine mount related so the RSS mounts are coming out and stocks back in for another log. 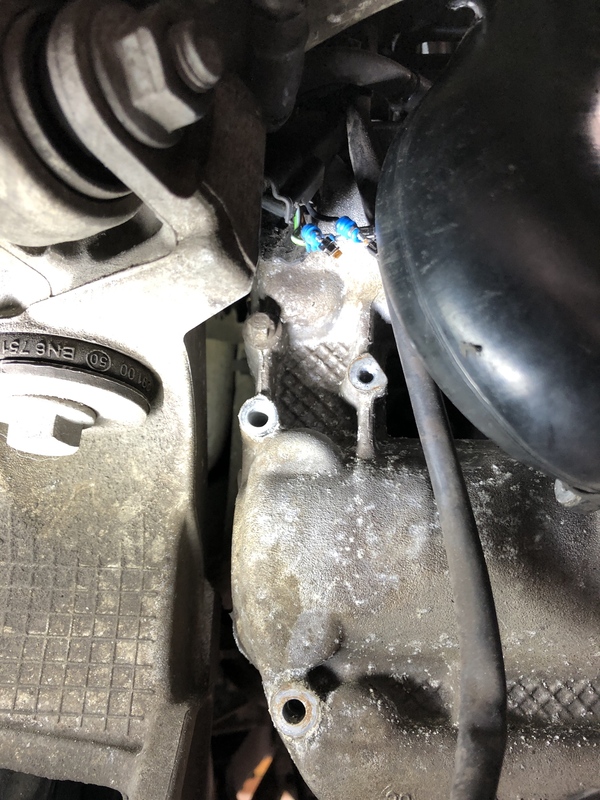 The Rennline Solids trigger crazy knock sensor timing retardation, the RSS ones look like they dont but I have a theory that there is something up with the design that is causing a ping. The modifications were the reason I jumped on this 996 with absolute, reckless abandon. No PPI. I crawled around on the showroom floor and took it for a test drive. Except for the MK2 aero on a 99 - which I like - everything was done as it should have been done. Yep it did turn out to be the mounts causing the issues. Swapped the stock ones in and the knock values went away. 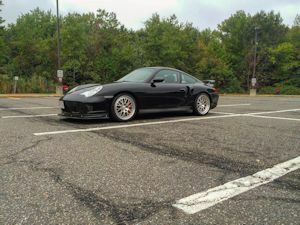 The 997 does seem to be way more sensitive to noise triggering knock sensors.